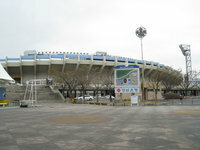 The opening that lasted two days (Mar 19-20th 1993) was preceded by over 3 years of construction works. 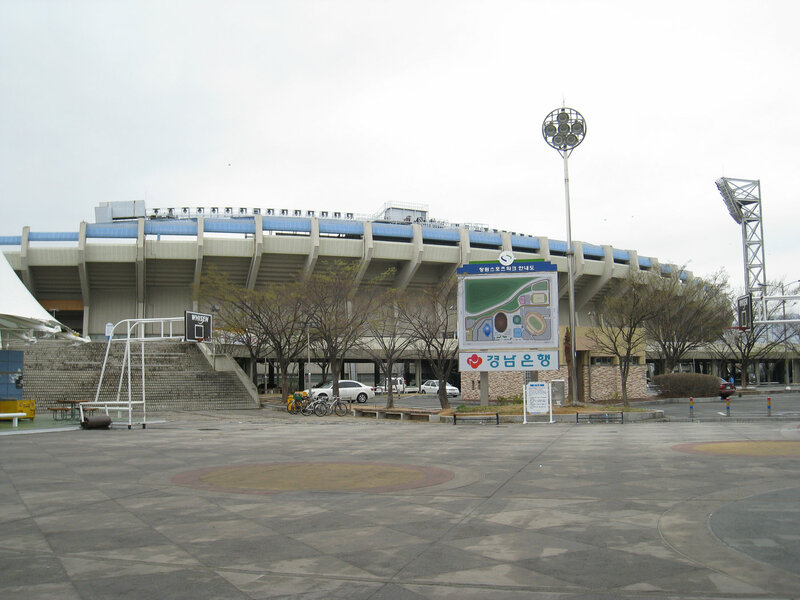 The outcome was one of Korea's biggest and most modern stadia in that time, worth some 20bn KRW (then some $17,5m). With one covered grandstand and all-seater mode with over 27,000 capacity it became host to numerous big events. 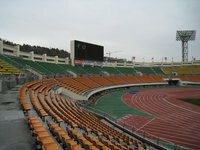 In 2002 it was part of Asian Games, while in 2007 of the U17 World Cup. 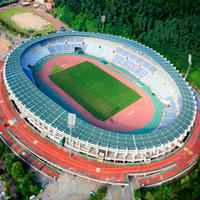 For 5 years it was also home of two local football clubs. 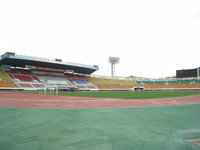 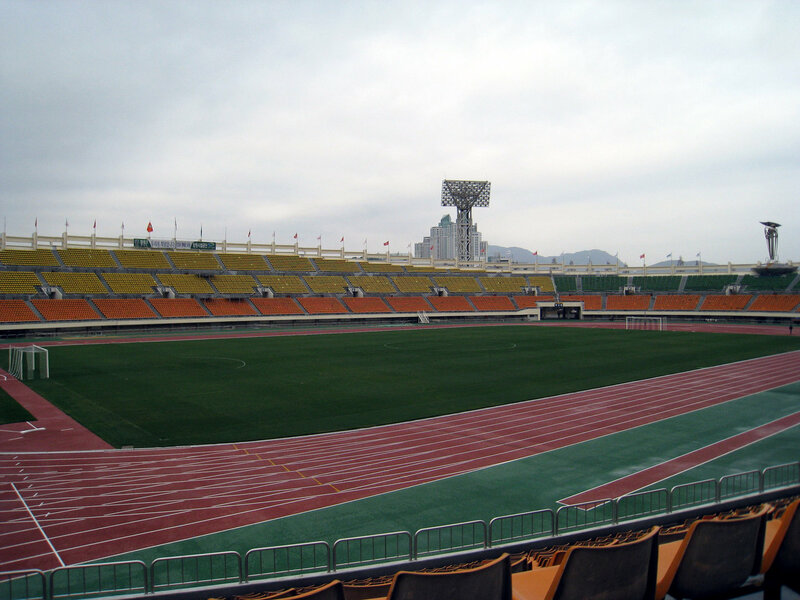 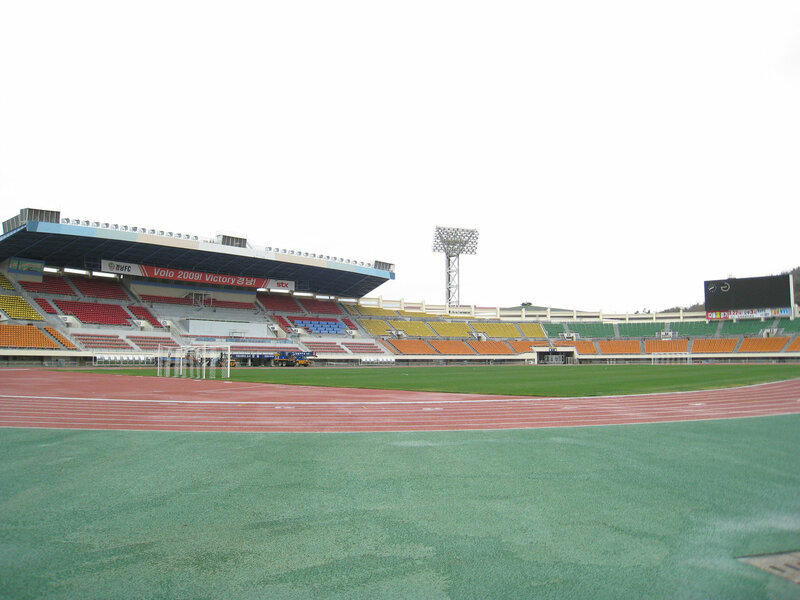 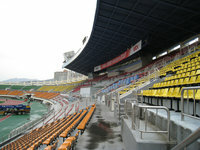 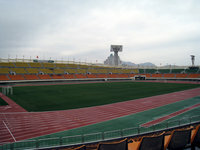 Between 2005 and 2009 both Changwon City FC (National League) and Gyeongnam FC (K-League) played their games here.